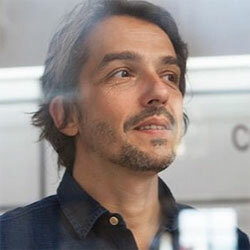 Antoine Maisondieu is a perfumer at Givaudan. He was born in Grasse, France and is from a family of perfumers. After earning a masters degree in law, he attended the in-house school at Roure / Givaudan after meeting Jacques Chabert. In 1989 he joined Givaudan in their Fine Fragrance department.